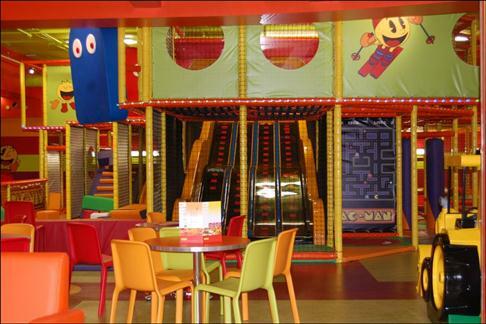 The Namco Funscape in Metrocentre Qube will entertain young and old! Open 7 days a week from 10am to midnight. It features 18 ten-pin bowling lanes, the fastest dodgem track in Europe, a children’s soft play area, activity machines, electronic games and a fully licensed bar screening Sky Sports.